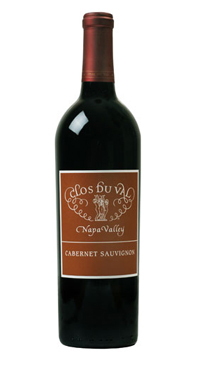 Clos Du Val, French for “small vineyard estate of a small valley,” was founded in 1972 in the now legendary Stags Leap District by John Goelet and French winemaker Bernard Portet. After a worldwide search to purchase vineyard properties from which to craft world-class wines, 150 acres in the now legendary Stags Leap District and 180 acres in the cool Carneros District were chosen, from which Clos Du Val Winery, a true Napa Valley icon, was born. Today, for Clos Du Val winemakers John Clews and Kristy Melton, it’s the fruit from these distinctive vineyards that serves as the foundation for crafting the balanced, terroir-driven wines of elegance for which Clos Du Val is known. Notes of chocolate, blackberry and fresh black pepper on the nose. Silky texture, vibrant flavours of black fruit balanced by the richness of toffee and vanilla. The tannins are well integrated, creating a wine of balance and elegance in the classic Clos du Val style.